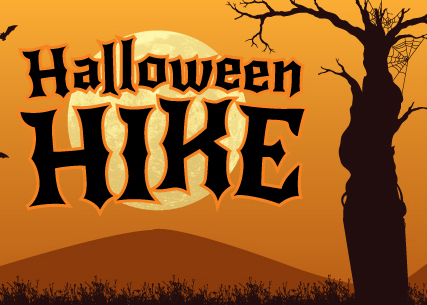 Sign up now for the all-ages Halloween Hike at “Boo” Meadow Brook! At sundown, Broad Meadow Brook transforms into a magical, slightly haunted forest! Meet our resident spirits, primarily native wildlife, during a gentle guided tour through the woods on the trails lit by softly glowing luminaria. Encounter old favorites and new characters on your walk as you learn about some of the creatures of New England and their many fascinating habits. Come prepared to be inside and outside. In case of rain, the program and activities will be held indoors in our beautiful program room. Register online or call 508-753-6087 to register by phone. Admission at the door is $10 per person (member or nonmember, adult or child). Small groups leave about every 10 to 15 minutes beginning at 6:30pm. Previous PostWallace Skating Club offers a Free Skating Class for kids 3-16! Next PostMix it up! Six new recipes for Roasted Pumpkin Seeds!